Have you heard about the boy from Llanrumney who became one of the most feared pirates of the seven seas? You may not recognise the story, but you will know the name if you drink rum. Captain Morgan. The world’s second-best selling rum carries the name of a swashbuckling Welshman who went from scourge of the Spanish fleet to favourite of King Charles II and governor of Jamaica. 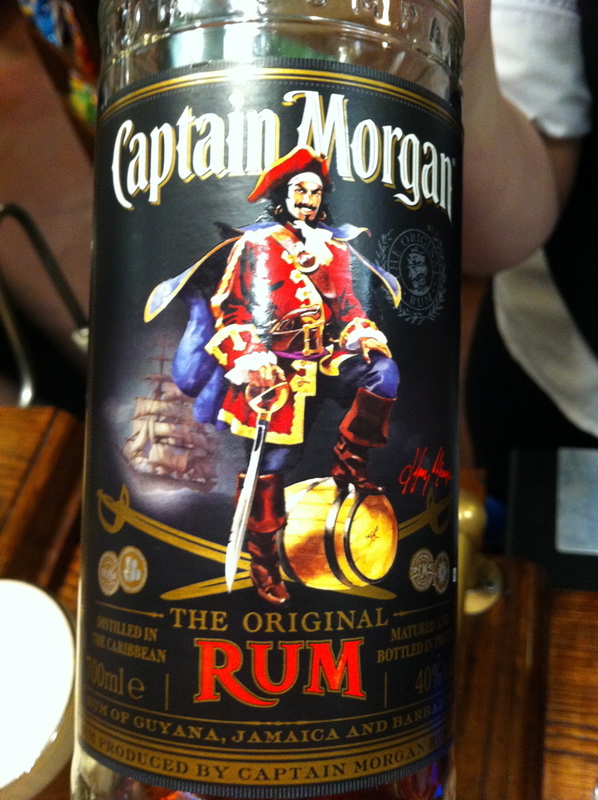 Captain Henry Morgan never made rum. His image was borrowed by Seagram’s as a marketing ploy in the early 1980s. But even though he never made his own rum, Morgan did make a tremendous effort to drink as much of it as humanly possible. On a typical evening he could apparently tip six pints of the stuff and show no exterior effects at all. Morgan’s epic appetite also extended to women and wealth. Morgan is believed to have been born in Llanrumney in 1635 – back then a small village between Cardiff and Newport. Apart from his place of birth, little is known of Captain Morgan’s early life. He first came to prominence in 1655 when he sailed to the Caribbean as a soldier in a British expedition which captured Jamaica from the Spanish. Further battles followed with the Dutch and again with the Spanish over Cuba. According to the history books, Morgan’s qualities came to the fore throughout these battles and earned him a name as a respected leader of men. Although widely seen as a pirate by drinkers of rum the world over, he was in fact a privateer, having the backing of the English crown to terrorise the Spanish. After much swashbuckling in and around the Atlantic and Caribbean, he eventually became the ‘admiral’ of a fleet of privateer ships, and began plundering wealthy Spanish cities in the Americas, seizing islands, fighting battles, boarding treasure ships, earning a fortune, buckling swash and shivering his timbers! Made famous today by rum, Captain Morgan’s crew may have been on the black stuff when he lost all five of his ships in rough seas in 1671 after an attack on a fort near Panama City. The Spanish fort was on a cliff overlooking the entrance to the Chagres River, the only water passageway between the Caribbean and Panama. While Morgan and his men ultimately succeeded in taking the fort, the nearby city of Panama was also looted and burned to the ground in violation of a peace treaty between England and Spain. Morgan was arrested soon after and sent to London to face the consequences. Facing the prospect of a long stint in the Tower, or a future without a head, Morgan was lucky relations with Spain deteriorated so much he was eventually forgiven by his close friend King Charles II for his “carelessness”. Charlie gave Morgan a knighthood and sent him to Jamaica to become deputy governor. Later rising to acting governor of Jamaica, Sir Henry won praise for strengthening the island’s fortifications against the Spanish threat and saw out his days as a planter and respected member of the ruling class before he fell ill and died in 1688. Shortly before his death in Jamaica in August 1688 he was diagnosed with ‘dropsie’ but some say he may have contracted tuberculosis on a visit to London. It is also thought possible he may have suffered liver failure due to his notorious heavy drinking. Captain Morgan was by no means the only pirate and buccaneer to come from Cardiff, however. Pirate captain Howell Davies is also thought to come from Llanrumney, a place seemingly churning out buccaneers, and was a frequent attacker of Spanish shipping. He too became the governor of Jamaica and named his estate there Llanrumney. 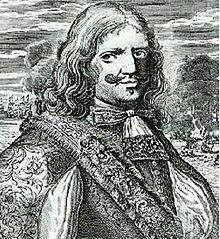 Fellow Welsh pirate Bartholomew Roberts was the most successful pirate of all time and was personally named in Robert Louis Stevenson’s Treasure Island. Better known as Black Bart, he was the most profitable pirate in the ‘Golden Age of Piracy’ taking around 400 ships.